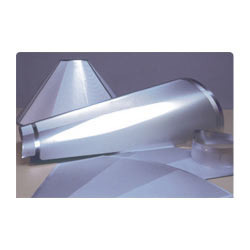 Providing you the best range of mesh nickel screen with effective & timely delivery. We are leading supplier and Exporter of Mesh Nickel Screen used in Continuous Centrifugal Machines by Sugar Mills and refineries all over the world. Moreover we are proud to inform that we are 'ISO' certified. Looking for Mesh Nickel Screen ?